This list can be for both high school or college graduates; things that they will need in a future dorm or apartment, especially good for cooking for one person. My brother also mentioned these would all make good gifts for someone going into the military. After they graduate from boot camp, they move into barracks that have small kitchen setups with nothing in them! 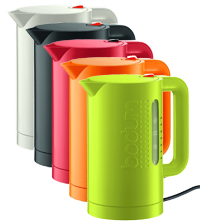 Electric Water Kettle – A great item for heating water safely in a small space. Good for making ramen noodles or tea/cocoa/coffee. electric kettle. Comes in 2 sizes! Ways to Make Coffee – Read my Coffee Maker Basics blog to learn more about what type of coffee brewing system works best for your graduate! 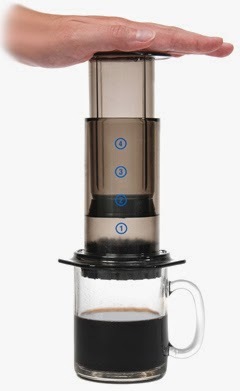 Aeropress – This little guy is consistently hailed as making the best cup of coffee using regular coffee grounds. A lot of people used it at my last office with the grounds the office provided to make a slightly stronger cup. 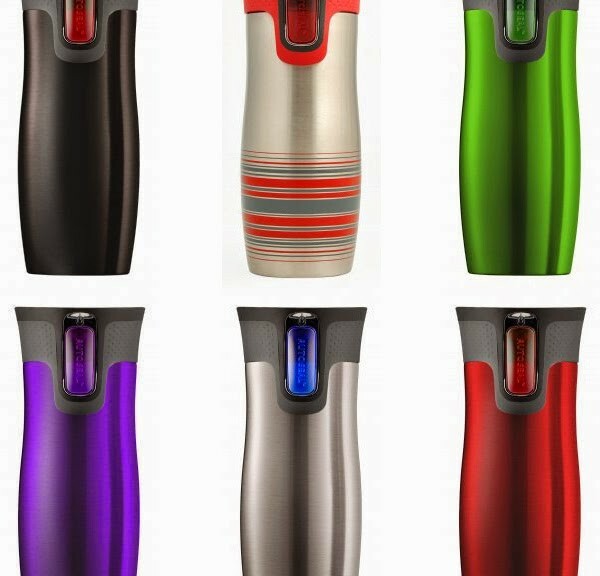 Brews right into the mug by adding hot water, and the filters come in packs of 350 so they last a really long time! 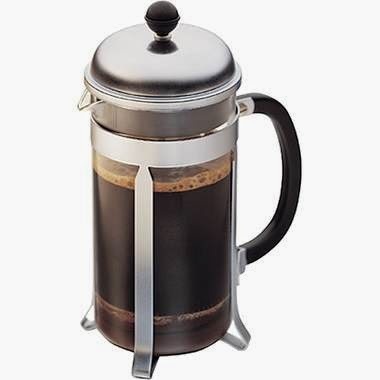 French Press – There are other brands, but Bodum is the most well-known. They make a variety of presses, from the classic glass, to stainless steel, thermal, and travel. Can also be used to brew hot tea, but you cannot brew both in the same vessel as the coffee taste will remain in the mesh filter. These can also be utilized to make cold press coffee. 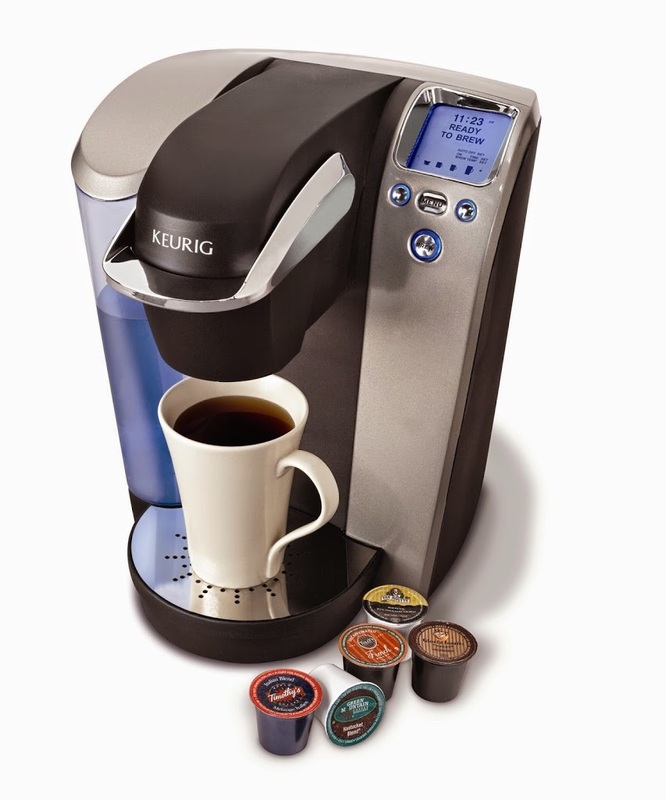 Single Cup Brewer – The most popular single cup brewer is Keurig, but there are many other brands by the usual suspects. Make coffee one mug at a time, sometimes taking special pods and other times allowing you to use your own coffee grounds, or both! Electric Espresso – These can get tricky because the inexpensive ones usually don’t produce an authentic cup of espresso. Luckily, most American coffee drinkers don’t know the difference, so base your purchase off of whether you’re buying for a connoisseur or not! 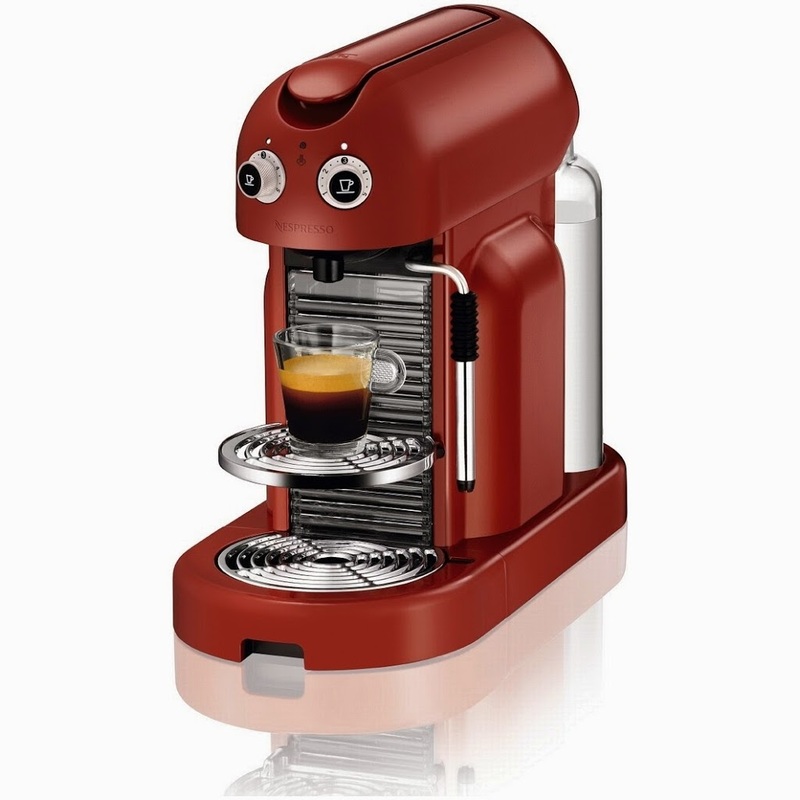 Nespresso makes the smallest footprint models at a lower price than larger household models that produce as good a cup, but it’s still a tad spendy, so this might be more for the college grad and a cheaper one for your high school grad! 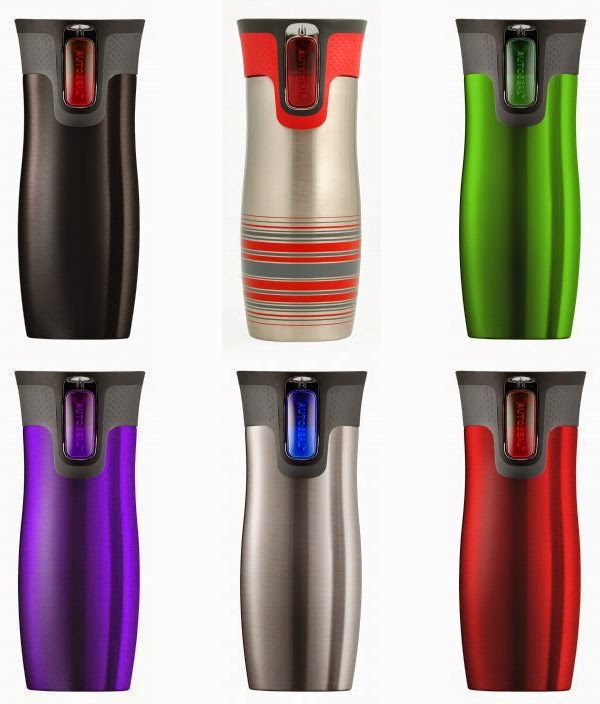 Travel Mug – Most coffee shops take a few cents off the price of your drink if you bring your own cup. Or just to bring their homemade coffee to class with them. Either way, save them some cash and keep their coffee warm! most popular brands – easy to sip from and seal tight! Inexpensive Dinnerware and Flatware – A couple of plates, bowls, forks and spoons will be very helpful to have in a dorm room. I recommend cheap and plastic or melamine! Walmart, Target, dollar stores, etc. to find these for low prices. 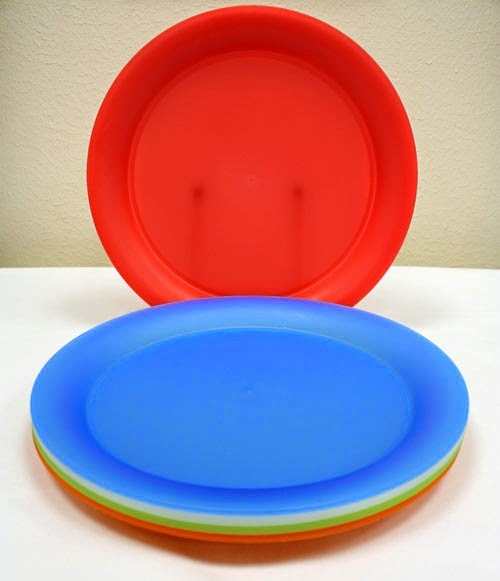 For someone graduating college, getting them their first real set of dinnerware would be a great next step. Read my ceramic dinnerware blog for ideas on what brands to consider! 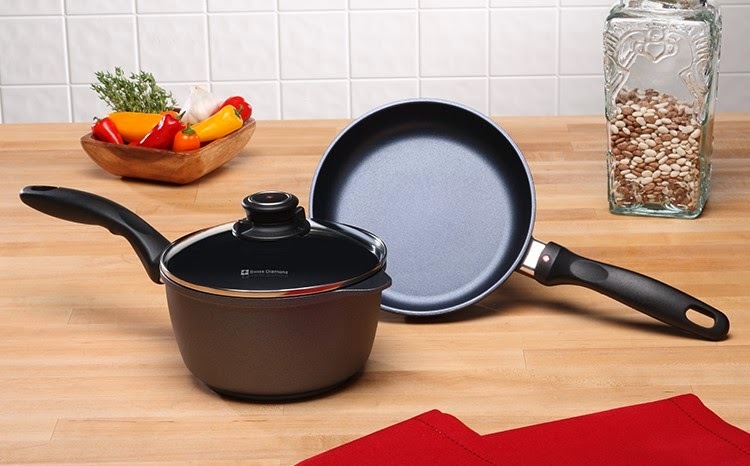 Small pot and frypan – If this is going to be their first time cooking, I would recommend something really inexpensive and nonstick. Nonstick for at least the frypan – it’s a little harder to burn/stick things in a pot than a frypan based on what is normally cooked in both. A small frypan and a small saucepan are all you need! Shopping for someone who knows their way around the kitchen a little? Consider Cuisinart or Calphalon’s less expensive lines. Feel free to check my Buying Cookware blog for more in-depth information on how to choose what’s best for your cook! For someone graduating college, it might be time for their first nice set of cookware! Consider the Cuisinart Multi-Clad Pro as a very solid set that will last them forever. 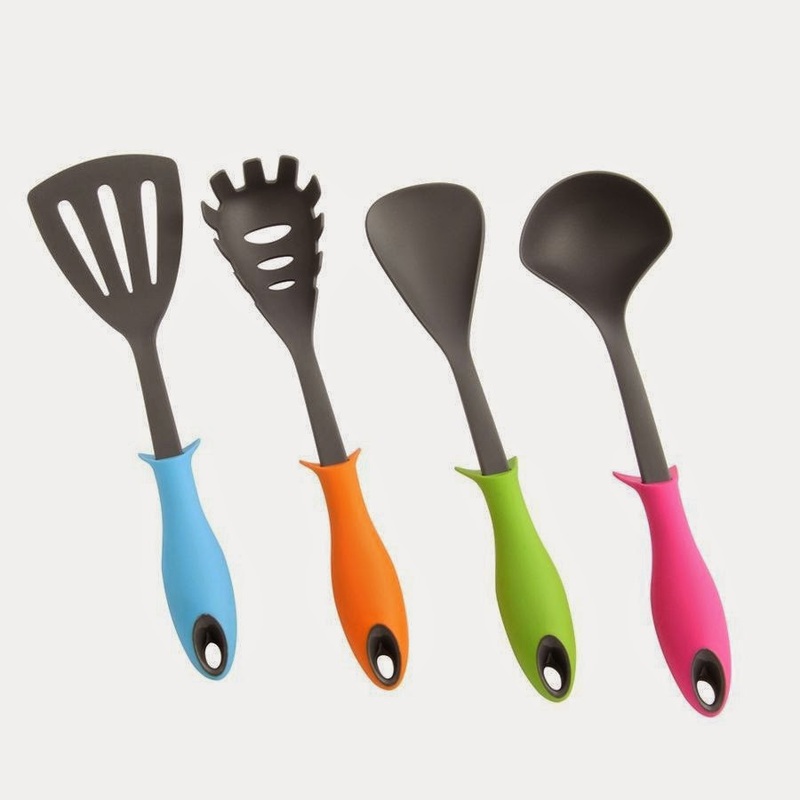 Round it out with a set of cooking utensils. Cheap plastic ones from the dollar store should work well for our college-bound and military group; maybe spend a little more on some nicer ones for our college grads. Don’t overlook the importance of a can opener! Microwave – An essential tool for the single person! Microwave Cooking Acoutrements – Nordic Ware is made in America and they produce the best microwave-safe dishes and cooking items! 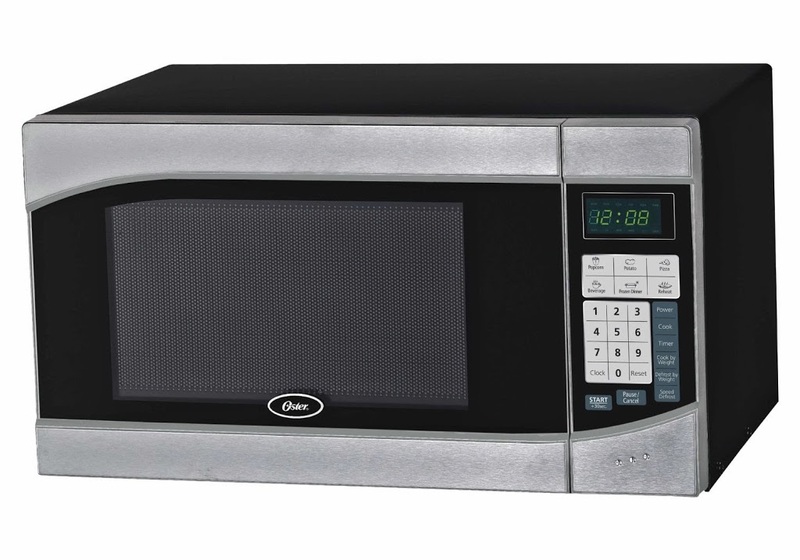 Your will have a hard time NOT finding something useful for dorm/single-person microwave cooking, and I find their products in every type of store as they are a very popular brand name. 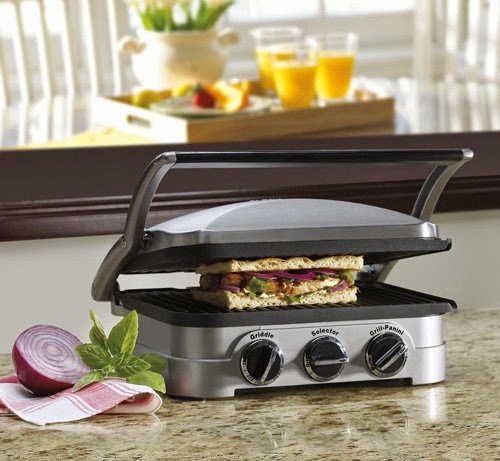 Electric Countertop Grill – These may or may not be allowed in dorms. 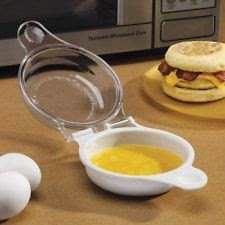 Another essential cooking tool for the single person! Can make grilled sandwiches or use as a small grill to cook meat, fish and veggies. 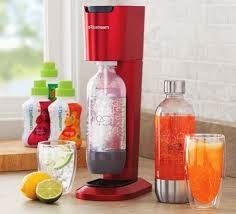 Soda Stream – Not a necessity, but a fun gift that will save them a little money. Previous PostGifts for DadsNext PostCabbage Moth Larvae Tried to Kill My Brussels Sprouts!